Solar today is one of the most hotly discussed topics in India and is poised to become a leading energy source for millions of energy consumers in the years to come. In past 2-3 years, there has been an exponential rise in the installed solar capacity in India. While rooftop solar has made an obvious contribution, at MYSUN we believe that this segment is going to play an even bigger role in the future. Out of the ambitious government target of 100GW for solar, 40GW is expected from installations made on rooftops or from off-grid installations. I would, in fact, argue that given the right environment, the entire 100GW can be achieved by rooftop solar PV alone. There are multiple benefits of a rooftop installation apart from the economic (high ROI) and environmental benefit that is usually discussed. The biggest advantage in the favour of rooftop installation is that it generates power right at the point of consumption, so there is no transmission loss. Average T&D (Transmission and Distribution) energy loss in India is around 23%. So considering the T&D losses, a rooftop plant of 100kWp is in effect equivalent to a 123 kWp plant located in a remote location. 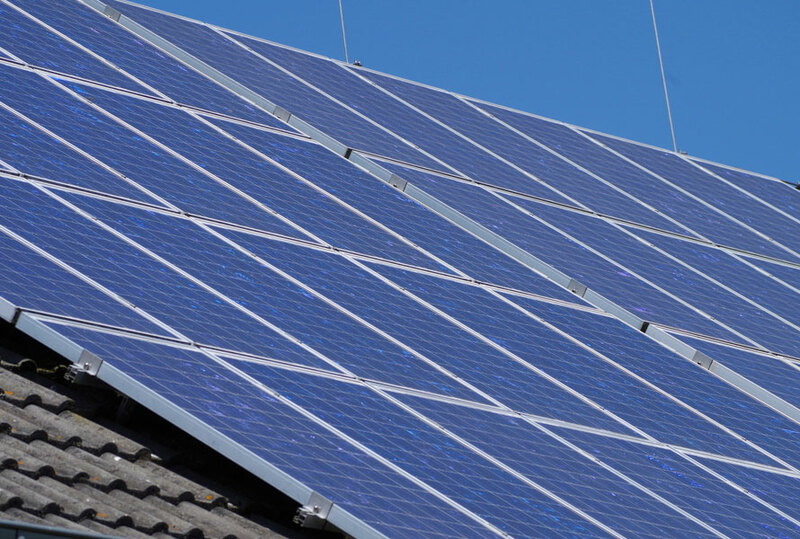 After having conducted a lot of rooftop surveys for solar, it’s a common observation that many rooftops, due to their poor design, are not able to efficiently accommodate solar in accordance with their true potential. This is mostly because of lack of awareness among builders and architects about the impact of the position of various rooftop structures and obstacles when the house is being planned and constructed. This article will help you understand how you can take care of some very basic and easy to follow things when building your new home so that it is ready to realize its full solarization potential. These are some of the points that the MYSUN team shares when advising someone who is building his house or building and looking to go solar and save energy for a lifetime. Apart from trees and neighboring buildings & poles, objects on the roofs such as water tanks, chiller units, etc, tend to cast a shadow on solar panels so they reduce the number of units generated by the solar plant in turn, reducing the financial feasibility of going solar. A little consideration while freezing rooftop design and the location of these structures will help you maximize your solar system size and the energy generation from the solar system. It is a fact that Sun rises from the east and moves towards south and sets in the west. To get the maximum generation, solar panels should ideally be placed directly facing south and no shadow should fall on the panels from morning untill evening or from 9:00 am to 4:00 PM. Place all rooftop objects that can create a shadow on the roof such as headroom, water tank on the northernmost side of the roof, preferably in the North-West or North-East corner. This will ensure that the roof area affected due to the shadow of these structures is minimized. 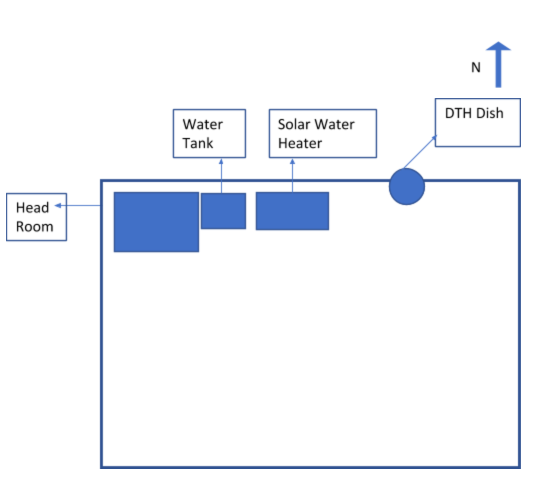 Similarly, if you plan to install a solar water heater, place it facing south at northern most side beside the water tank. It will use less space, need less piping work, and will allow for more area for the solar power plant. Industrial and commercial rooftop owners should also place structures such as AC chiller, DG sets etc on the Northernmost side of the roof to have the maximum free area on the southern side. Parapet wall casts a shadow on the roof. The Area covered by the shadow of parapet wall will directly depend upon its height. Since this is required for safety it is recommended to have a minimum height that will ensure the safety of people. If Head Room has a sloping roof, then it is recommended that it be designed such that one side of the roof faces south. This way you will be able to place a few panels on side that faces south, thus utilizing more space. Constructing and placing these structures per the guidelines above will not only allow a roof owner to install a higher capacity Solar PV system on the roof but will also ensure better generation out of the installed system. Provide a provision of channel for cables of solar system from roof to electricity panel. If possible, earth strips/cable should be laid beforehand and earth rods placed in proper earth pits for solar power plant. This will also ensure aesthetics of your house is preserved post the solar system is installed on your roof. One water outlet on roof which can be utilized for module cleaning. With the above mentioned points in mind, you will be able to get the most out of your existing solar system or go ahead with the best capacity solar system on your rooftop. If you are interested in knowing the most optimum system size for your rooftop, based on your location and electricity bill(or expected energy consumption), you can do so within 10 seconds, by running the MYSUN Solar Calculator that instantly gives you an overview about your solarization potential and savings you stand to make. If your house or building is still under construction or in design phase, design experts at MYSUN can help you decide the location, orientation and design of any construction that is required to be made on the roof. With the right advice at right time, you can increase the solar potential of your roof by as much as 60%. So why wait? Register Your Rooftop with MYSUN and be future ready. 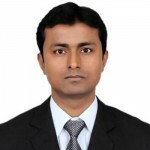 Prasoon leads Operations at MYSUN. An alumni of ISB, Hyderabad, Prasoon enjoys archery and photography in his spare time.